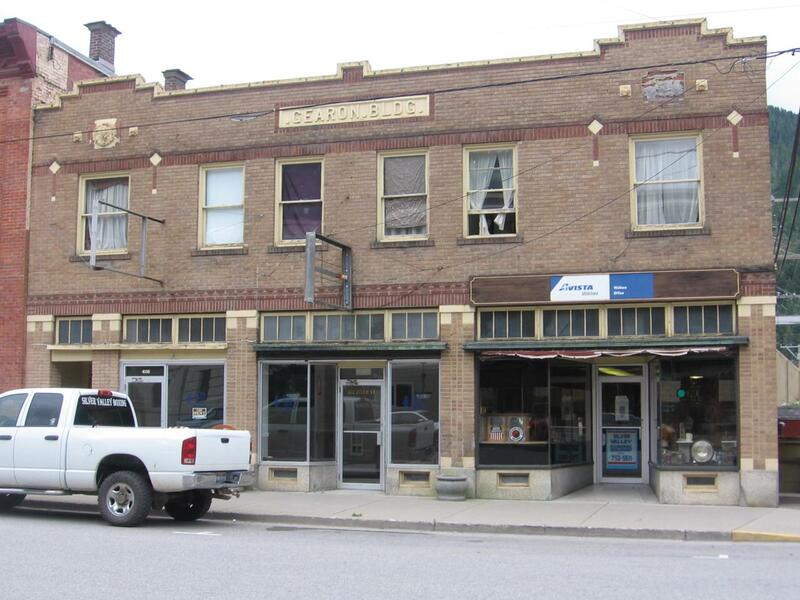 Prime Downtown Wallace Commercial Building now offered for the First Time. Mixed Use Commercial Sidewalk Space and 4 Apartments Above. Listing provided courtesy of Hendrixson Real Estate. © 2019 Coeur d'Alene MLS. All rights reserved. The data relating to real estate for sale or lease on this web site comes in part from Coeur d'Alene MLS. IDX information is provided exclusively for consumers' personal, non-commercial use and may not be used for any purpose other than to identify prospective properties consumers may be interested in purchasing. Information is deemed reliable but is not guaranteed accurate by the MLS or Groves Realty Group | Keller Williams Realty Coeur d'Alene.Data last updated: 2019-04-19T00:03:27.733.